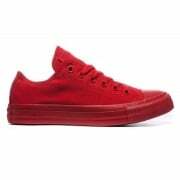 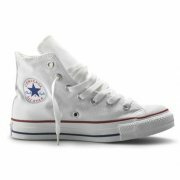 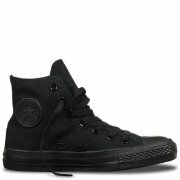 Converse is Sneakers and Converse is Change. 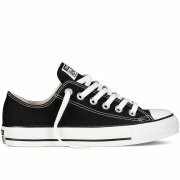 Converse started on the court and got adopted on the street. 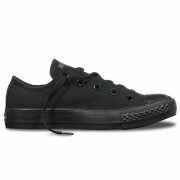 They began as a rubber company to make sneakers and boots, and then they found basketball and reinvented the sport. 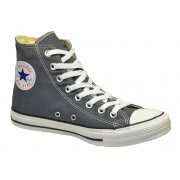 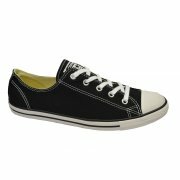 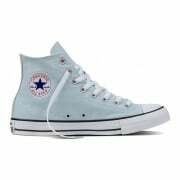 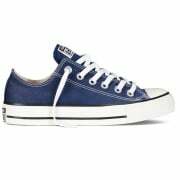 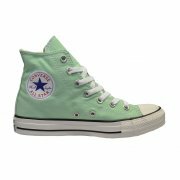 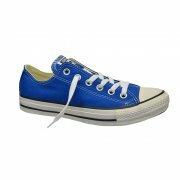 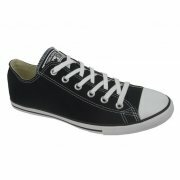 The Converse Chuck Taylor All Star sneaker became the court sneaker; it stood for the game. 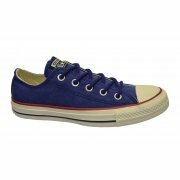 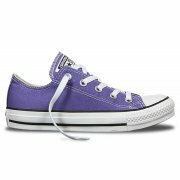 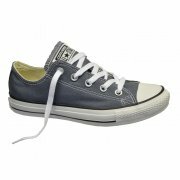 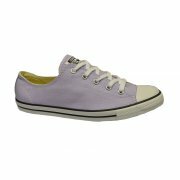 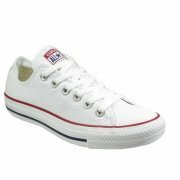 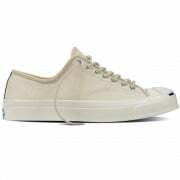 From there Converse moved into other sports with new sneaker silhouettes like the Pro Leather, the Star Player, and the Weapon. 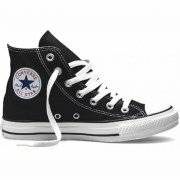 The Star Chevron showed up and became another Converse symbol. 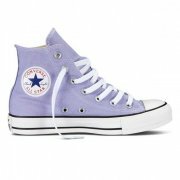 And just when they seemed to be destined for athletes only – something happened.